Luca Cardelli has a Ph.D. in computer science from the University of Edinburgh. 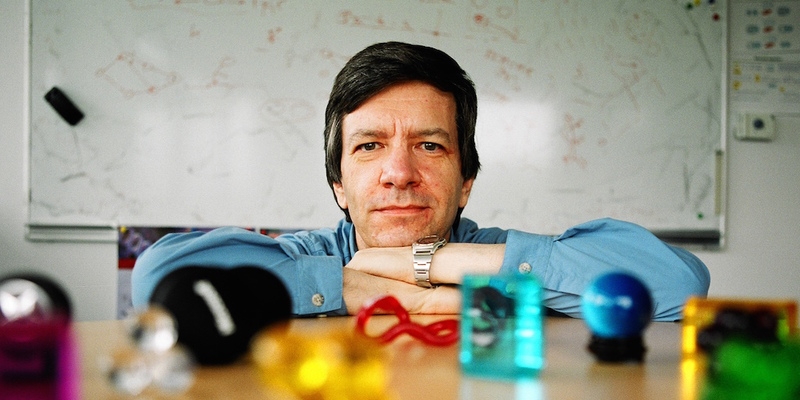 He worked at Bell Labs, Murray Hill, from 1982 to 1985, and at Digital Equipment Corporation, Systems Research Center in Palo Alto, from 1985 to 1997, before assuming a position at Microsoft Research, in Cambridge UK, where he was head of the Programming Principles and Tools and Security groups until 2012. Since 2014 he is also a Royal Society Research Professor at the University of Oxford. His main interests are in programming languages and concurrency, and more recently in programmable biology and nanotechnology. He is a Fellow of the Royal Society, a Fellow of the Association for Computing Machinery, an Elected Member of the Academia Europaea, and an Elected Member of the Association Internationale pour les Technologies Objets. His web page is at lucacardelli.name. More information about the DI FCT UNL / NOVA LINCS Distinguished Lecture Series.